Does your store bought grass fed or organic beef come from the mix? It almost certainly does! Read on and you’ll find that you may want to understand more about what goes on behind the scenes with your ground beef. One of the greatest sources of pride for us here at Vermont Natural Beef is our customer’s willingness to advocate for us and our product. In speaking with a long-time customer just recently he explained his frustration with convincing a friend of the benefits, both financially and nutritionally, of buying beef from Vermont Natural beef. This conversation inspired us to send this note to describe one of the clearest benefits of all, that is often overlooked when buying our beef. If you buy ground beef at the super market, each time you purchase, that beef comes from what is in the industry called “the mix”. The mix is what is thrown into making ground beef after the prime cuts (steaks and other needed premium cuts) are cut from the animal. This meat goes into large vats for 12-15 animals at a time, and this is true for generic western beef and store bought “grass fed” beef. Each time you go to the store, even if you splurge for grass fed or organic, you are getting a mix of meat from roughly 15 animals. If you eat ground beef 20 times a year and you purchase at the supermarket, or even a restaurant burger, you are consuming beef from 300 different cattle. For a variety of health and safety reasons, that just does not sound appealing to us! 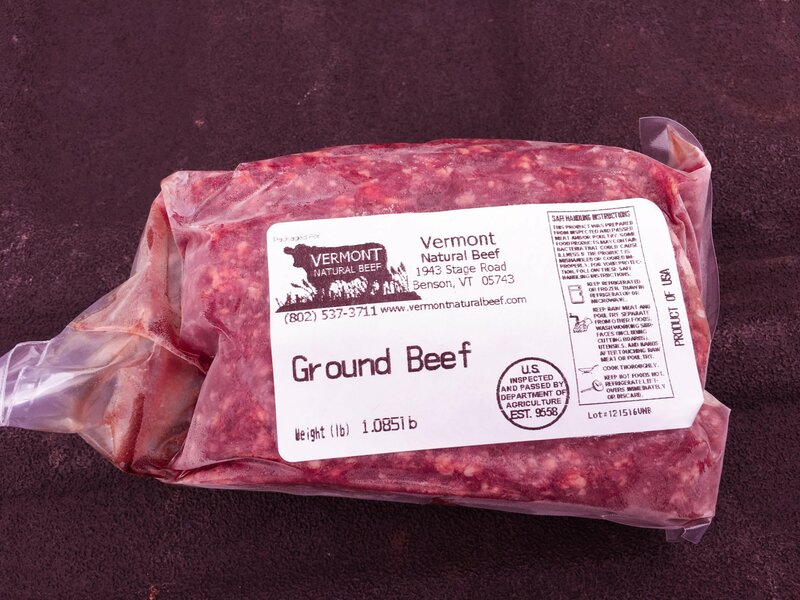 When you purchase from Vermont Natural Beef, you get everything from your side of beef and nothing mixed from other animals or sources. The machine that grinds your hamburger is carefully cleaned in between processing each half or side of an animal. Large scale operators, supermarkets, including so called premium outlets, just can’t afford to do this and maintain margin and scale. There are numerous reasons people absolutely go bonkers over our “burger meat” and part of the equation is it comes from your ONE, custom cut side of beef only! And when you buy store bought ground beef, whether regular, organic or natural, you’re getting a beef from 12-15 animals mixed together! 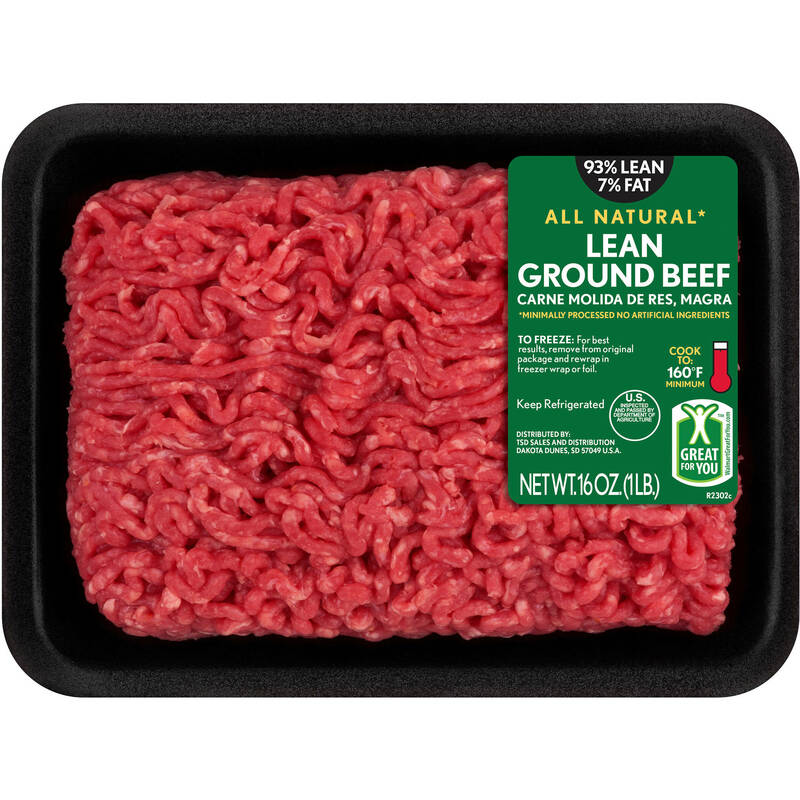 If you use ground beef twenty times per year, then that is roughly 300 animals your eating from. That’s not our idea of safe and sustainable! Think about what you want to feed your family and then call us at 802-537-3711. Know your farmer, visit the farm and have confidence in what you are eating! For further reading, here’s a Washington Post article on “the mix”.